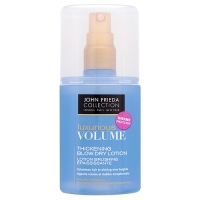 John Frieda Volume Thickening Range Shampoo, conditioner, lotion and paste. 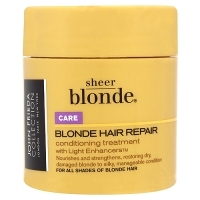 John Frieda Shampoo and Conditioners Including shine creme and glosser. 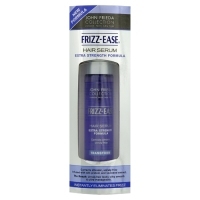 John Frieda Frizz Ease Stops bad hair days. 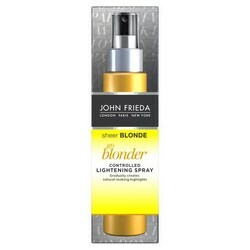 John Frieda Precision Foam Non drip foam hair colour.